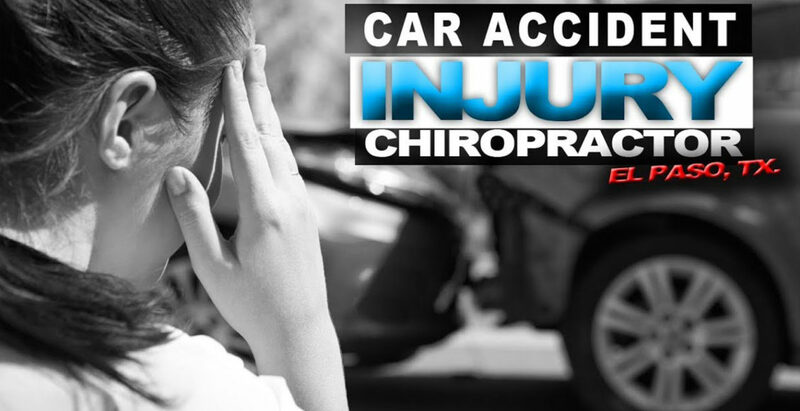 An auto accident can cause injuries and aggravated conditions anywhere along the length of the spine, although these most commonly affect the neck and the low back. 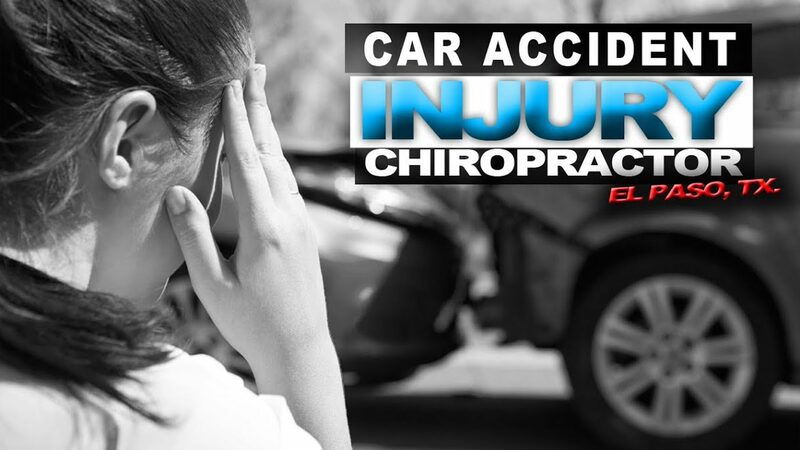 Chiropractic help is safe and effective, alternative treatment that focuses on the causes of a variety of health issues, including automobile accident injuries. Patients describe the symptoms they experienced after suffering an auto accident as well as how these ultimately affected their daily physical activities. The patients demonstrate their gratitude towards Dr. Alex Jimenez, chiropractor, and his staff for providing them with the pain relief they needed for their automobile accident injuries. 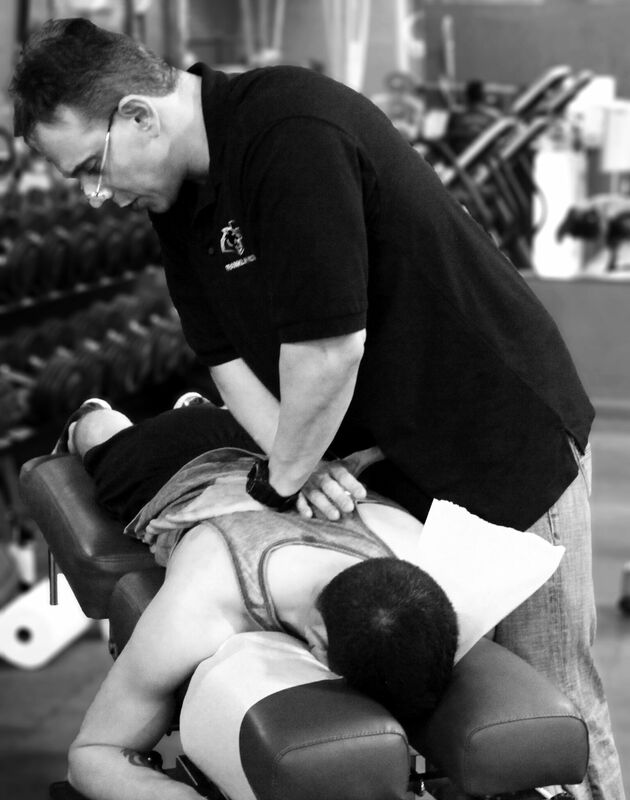 The patients recommend Dr. Jimenez as the non-surgical choice for whiplash-associated disorders and other problems.